There is nothing like showing your designs and ideas in 3D. 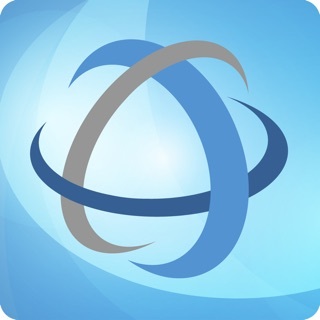 Pan, zoom, and orbit with a tap or drag of your finger. 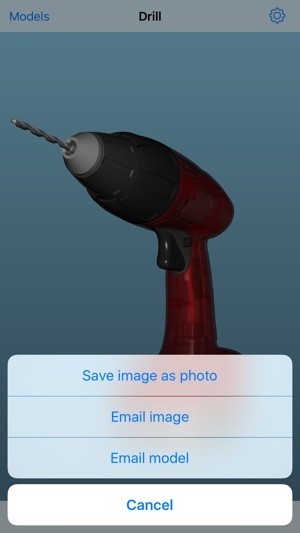 The handy navigator lets you scroll through thumbnails, so you can quickly jump to any model you want. The Layer manager allows you to toggle visibility to selectively show certain parts of your model. The Named Views manager lets you jump to camera angles setup within Rhino. 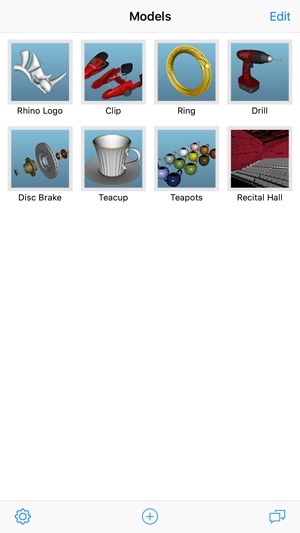 Load Rhino 3D models from web sites, DropBox, GoogleDrive, email attachments, or from iTunes. Save views as images for markup and emailing. * Requires 64-bit device and iOS 9.3 or later. Fixes an issue with the layer popover on iPad. 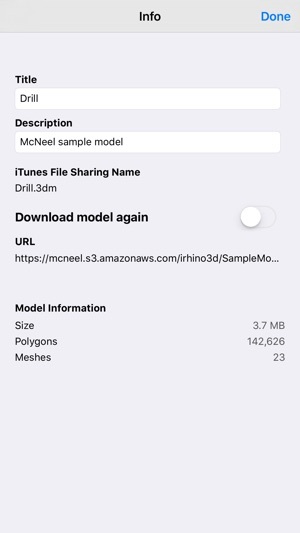 The main use case for this app is to show off a model made in Rhino. For the maximum effect the model should look good. Yet there is no support for textures. So now i have to find other sw to use. Very sad. Works great! Never had a problem with the app. Recently I purchased an iPhone X and it looks like there hasn’t been an update for it yet. Until then 3 stars. 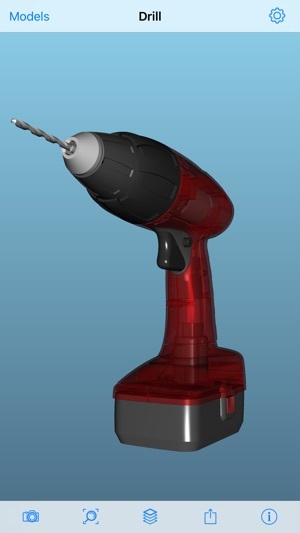 I have created a lot of models with Rhino3D. I wanted to use this program to open those models on my Ipad off my NAS and can't. Sorry, I am not putting my models on cloud programs especially when it highly inconvenient.